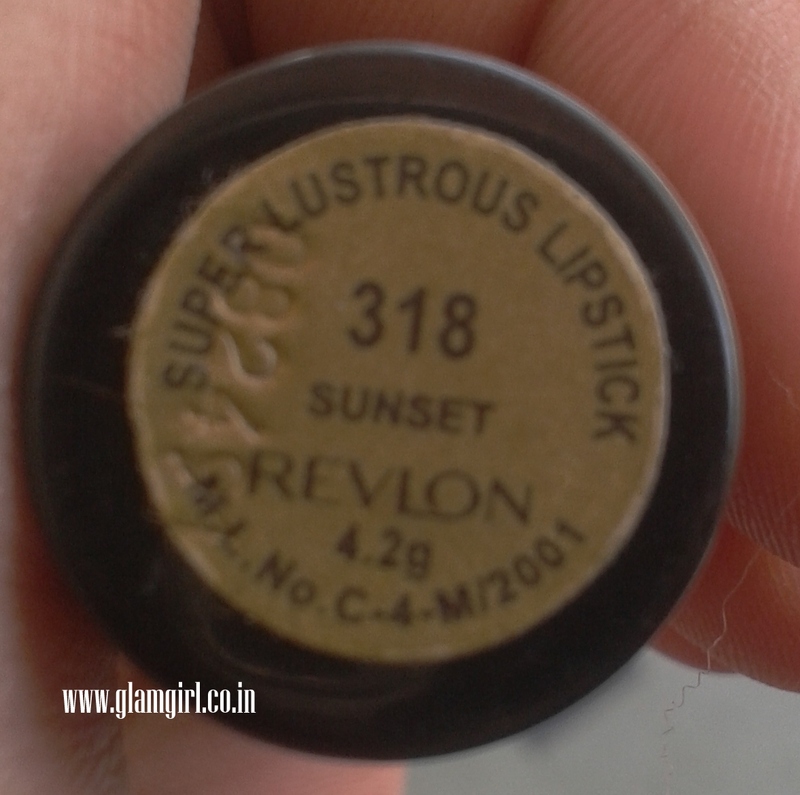 Revlon Super Lustrous Lipstick with a velvety smooth finish for every look and inclination. 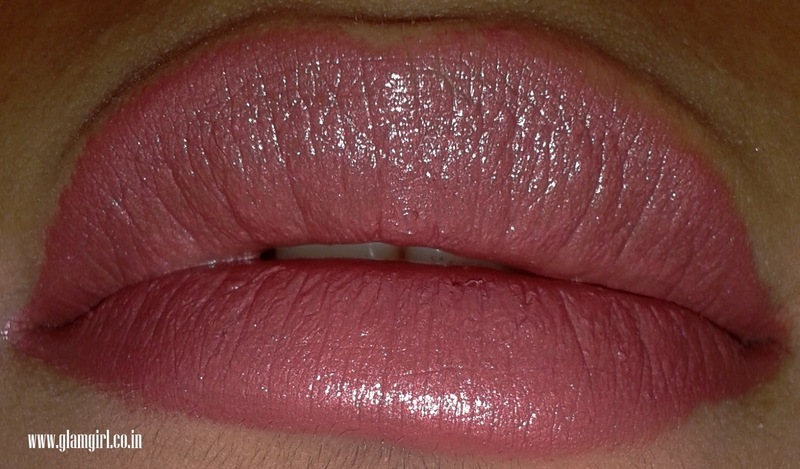 This lipstick keeps your lips supple, smooth and nourished. 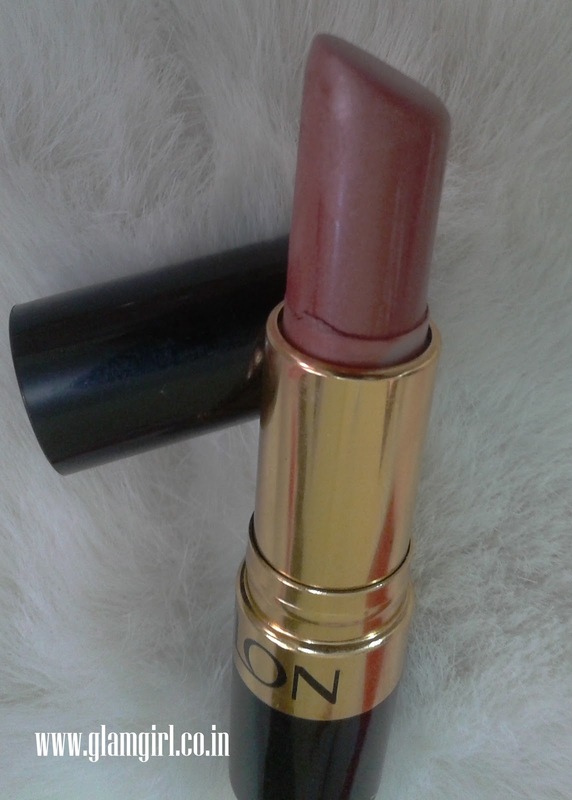 Stay in true style with Revlon Super Lustrous Lipstick. 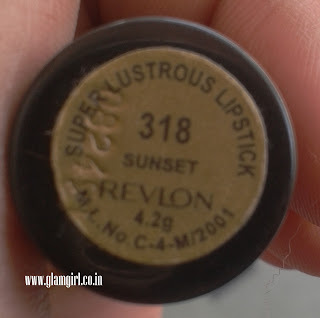 I was not a lipstick person, its only recently I have started enjoying wearing lipsticks. So on to have a nice collection. About this one, pink with a touch of brown. 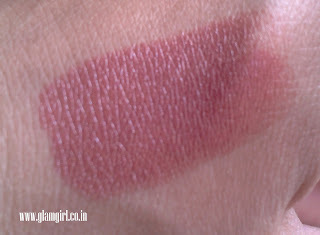 This is one of the best lipstick which offers 72 shade option. More option is one the cons because it is really difficult to find the same shade available in the market; in rare situation, a drugstore will keep all the shades. Anyways, This is very moisturizing. 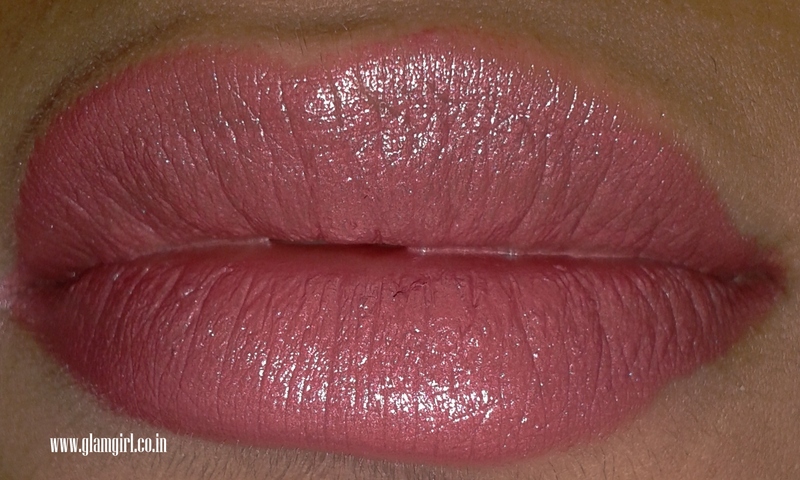 you don’t have to use a gloss or lip plumper, it does that all. On hand the color doesn’t seem so appealing but when applied on lips, you will fall for it.